A light on a hill. You are the light of the world. A city set upon a hill cannot be hidden." A Family Who Loves God. 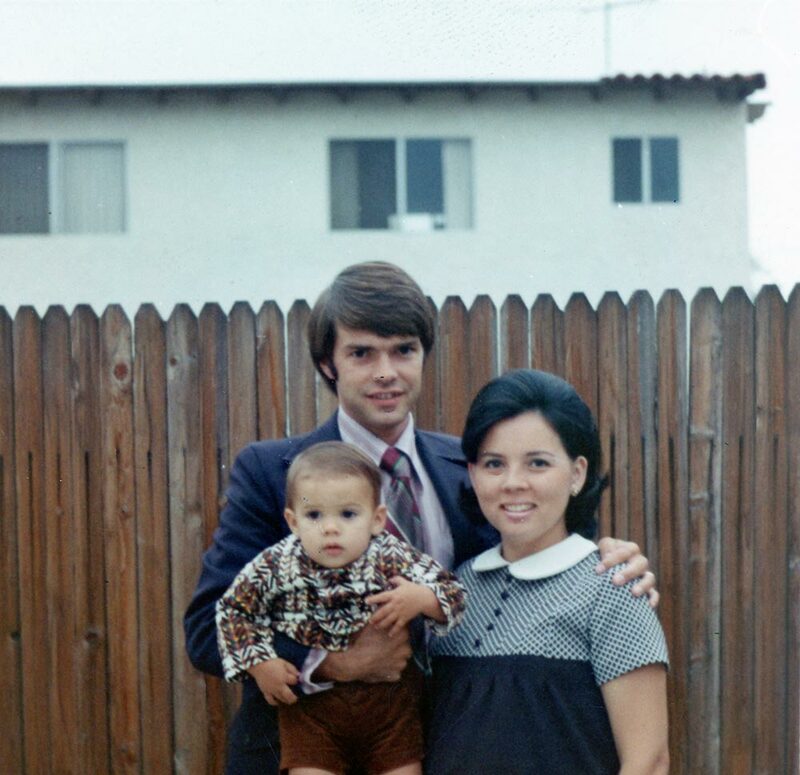 Forty-five years ago, God called a young pastor named Ralph Moore and his wife Ruby to take over a vacant church building in Manhattan Beach. Hope Chapel was born. A few years later, that young church was full of new believers and its building was overflowing. 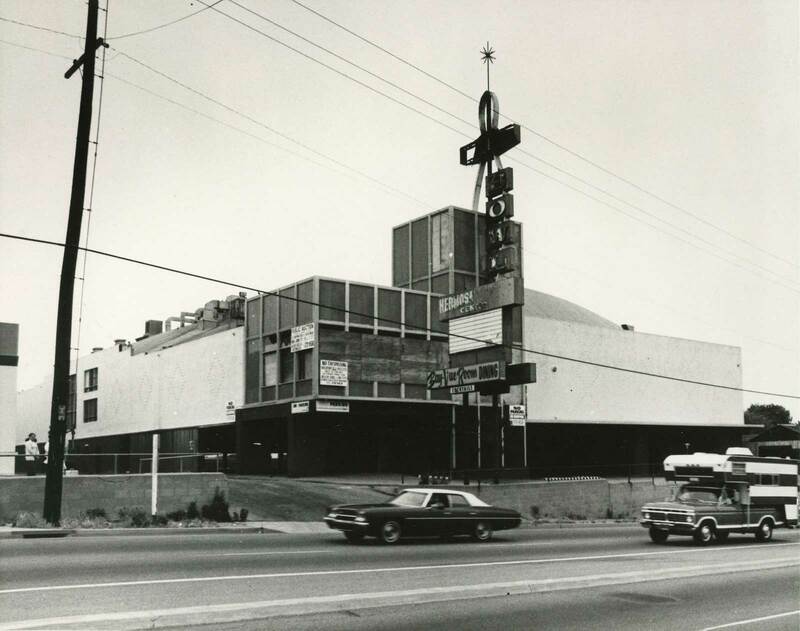 In 1976, through a miraculous sequence of events, the growing congregation took ownership of an abandoned bowling alley overlooking the Pacific Ocean on Pacific Coast Highway. God recycled that derelict old building to establish a "light of the hill" in Hermosa Beach. 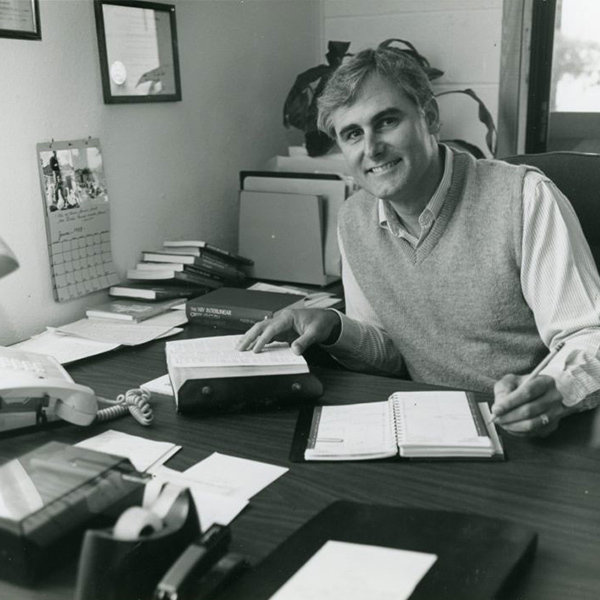 Ralph was called to go, but Hope was called to grow. Zac Nazarian succeeded Ralph and, over the past thirty-five years, thousands have been pointed to Jesus, many churches have been planted, and the rest is history. God calls a young pastor named Ralph Moore and his wife Ruby to fill an abandoned church building-- and Hope Chapel is born. Our congregation takes ownership of an abandoned bowling alley to establish a “light on the hill” in Hermosa Beach. Ralph is called to start another church in Hawaii. 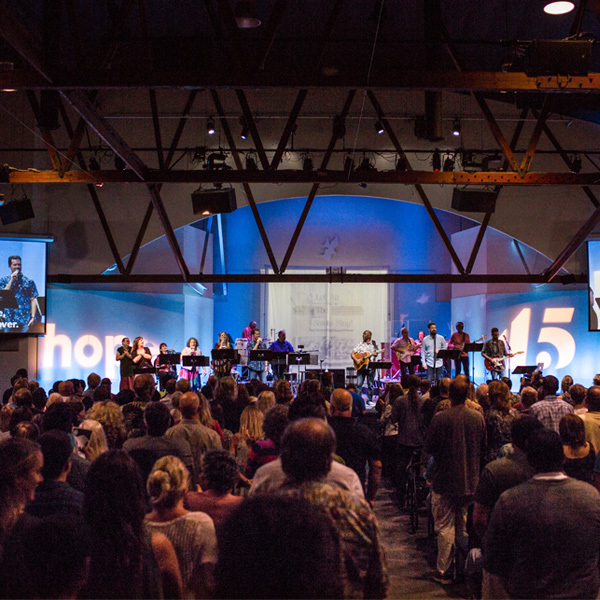 Zac Nazarian becomes the senior pastor of Hope. Our congregation celebrates its 45th anniversary, with 40 years in our reclaimed bowling alley, where our deep roots give us the strength to grow.